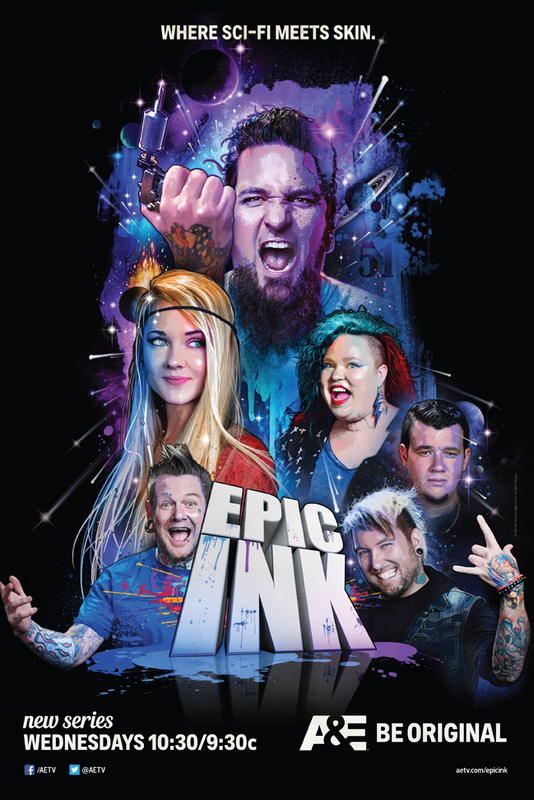 A world-renowned tattoo artist specializing in pop-culture-themed designs, Josh Bodwell may be best known outside of the tattoo community as the resident trivia master on A&E’s hit original series Epic Ink. 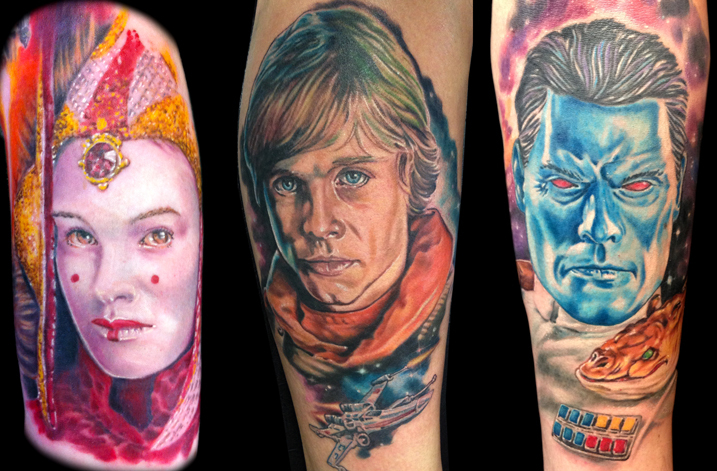 He’s a lifelong Star Wars fan and travels the globe using his love of the galaxy far, far away and amazing realistic portraiture skills to create some of the coolest Star Wars tattoos to hit skin. 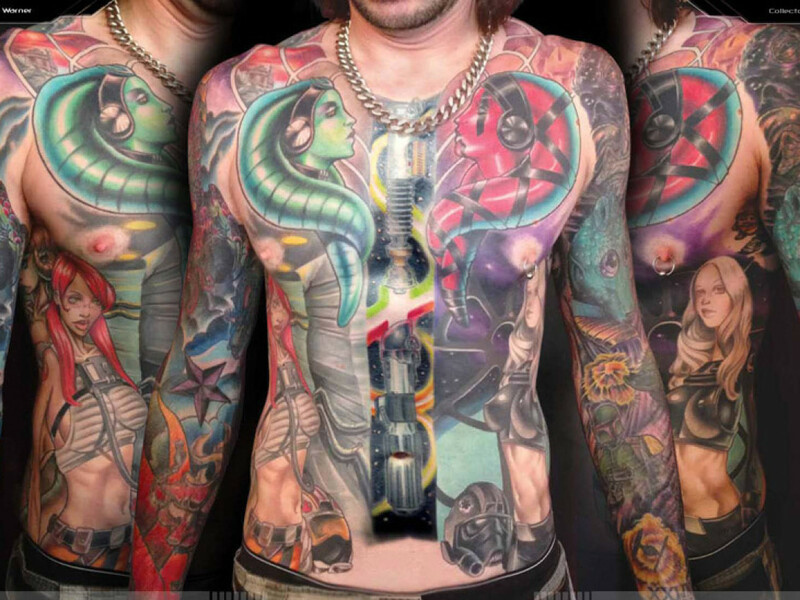 StarWars.com recently caught up with Josh to talk tattoos, Star Wars Celebration, and find out which member of the Area 51 team is the biggest Star Wars fan. StarWars.com: Let’s start with the classic first question: what is your first memory of Star Wars and when did you get your first Star Wars tattoo? Josh Bodwell: I was born in 1980 so, while not being of age to have seen any of the films in theaters, my earliest memories of Star Wars are of endlessly watching VHS copies of The Empire Strikes Back and Ewoks: Battle For Endor. I wore those tapes out! Since then, Star Wars has always been a big part of my life. One of the first tattoos I got around the age of 18 was a Rebel Alliance symbol on my arm. Nothing too spectacular, but I had to represent my Star Wars love. 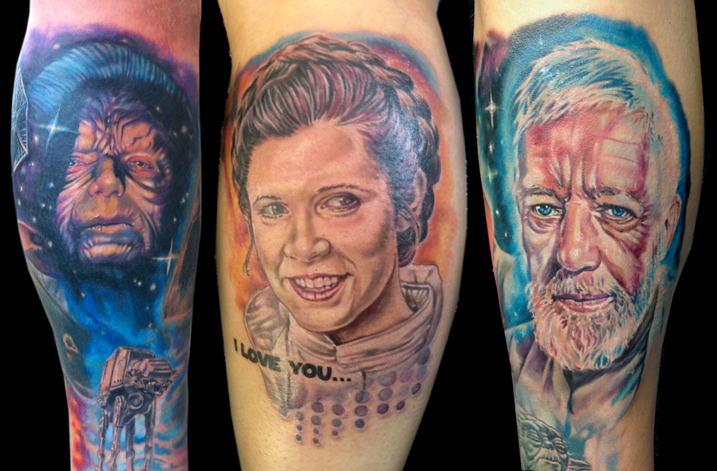 StarWars.com: You seem to have really made a name for yourself by specifically tattooing pop-culture-themed art. Was that your intention all along or was it a natural progression? Josh Bodwell: I’ve been tattooing a bit over 12 years now. I started tattooing at a different time in the industry; it was a lot of your standard flash up on the wall type stuff — plenty of tribal butterflies and kanji symbols. I would have loved to tattoo [pop culture] imagery right out of the gate, but I feel like it was a natural progression. I got into art at a young age because of films like Star Wars and Ralph McQuarrie’s art as well as comic book art and fantasy artists like Frazetta. Pop culture imagery and characters have continued to be my biggest inspiration so as the demand grew for fans to get these type of tattoos, I couldn’t be happier focusing on sci-fi and pop culture tattoos. It’s really great to have a session with a client and nerd out all day with them. StarWars.com: Of the myriad of Star Wars tattoos that you’ve done, what are some of your favorites? Josh Bodwell: I never get tired of tattooing Sir Alec Guinness as Obi-Wan; he has such an interesting face and such emotion in his features. You can almost tell what he’s thinking in a still photograph, so naturally some of the portraits I’ve done of him are some of my favorites. 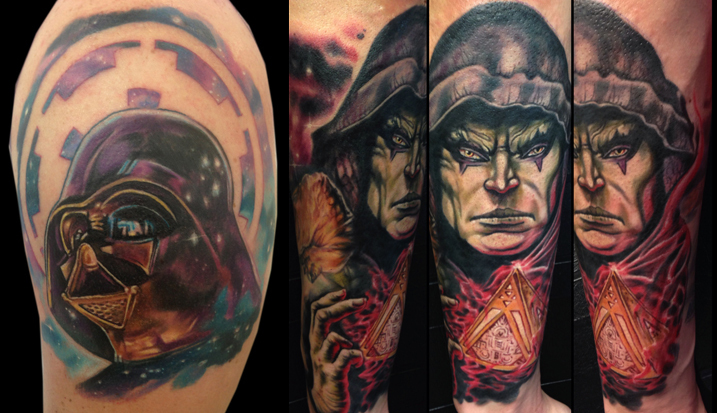 I also really enjoy when I get the opportunity to tattoo lesser known or Expanded Universe characters like Darth Bane or a random Cantina patron. 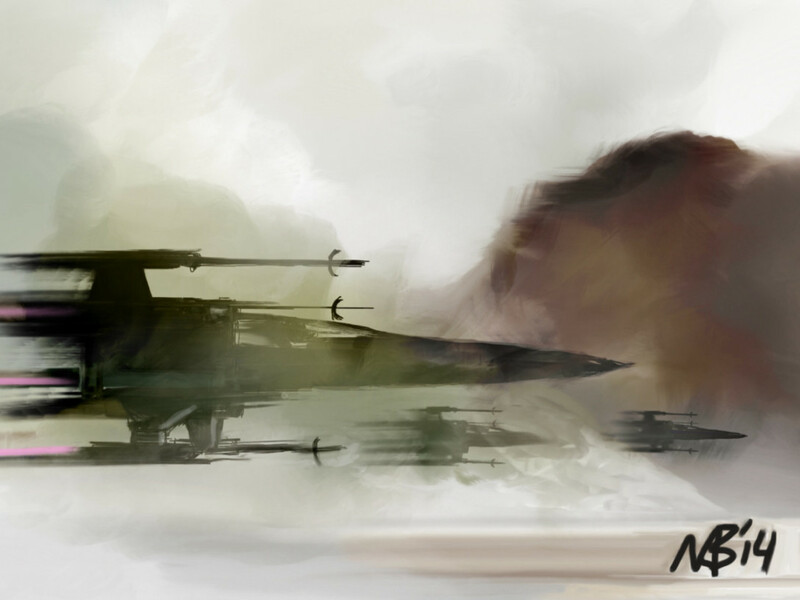 StarWars.com: You’ve done a ton of traveling as an artist. Have you ever done a Star Wars tattoo in a really exotic country (somewhere you wouldn’t expect to find a Star Wars fan)? Josh Bodwell: Probably one of the more exotic and outside-my-element places I’ve tattooed in was Brazil. I was surprised to find such diehard fans and finding that Star Wars is a universal language! I don’t speak Portuguese and most of my clients there spoke little to no English, but we had no problem coming up with cool Star Wars-themed tattoos. StarWars.com: I met you while you were tattooing at Star Wars Celebration Europe last year. Was that your first Celebration? 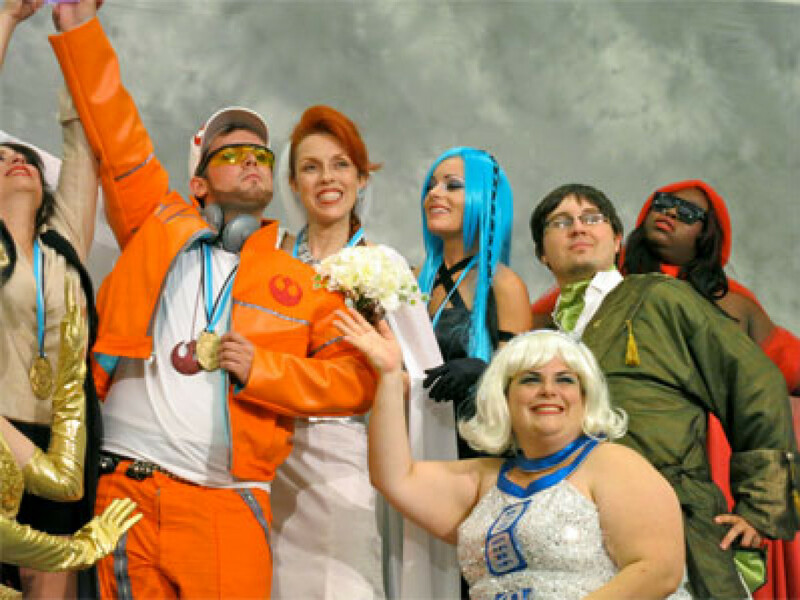 Josh Bodwell: Man, that was a great convention! It was my first European Celebration but I had actually gotten the opportunity to tattoo at C6 in Orlando. But my very first Celebration experience was C5 when I attended just as a spectator and had what could be related to a religious experience walking through those convention doors. 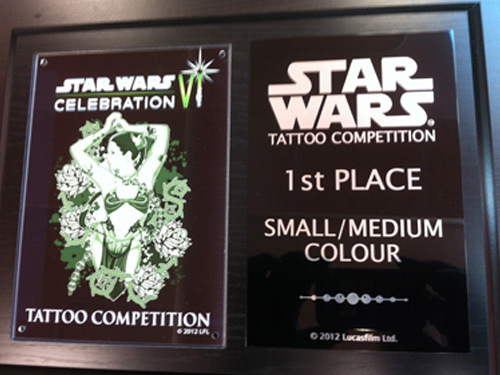 StarWars.com: I know a lot of the tattooists at that show did some sort of road trip before arriving in Essen. What’s the story behind that? Josh Bodwell: Ah, the legendary Essen Run. Myself along with about half of the tattooists that appeared at CEII, including Chris Jones and Matt Difa, as well as Force in the Flesh author Shane Turgeon, started the weekend prior in Cardiff, UK, at the Cardiff Tattoo and Toy Con. 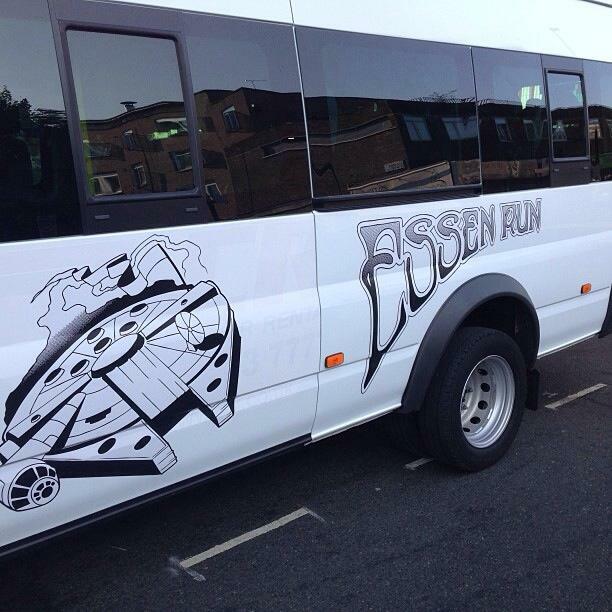 We rented a big 16-passenger minibus, fully decked it out in decals of the Millennium Falcon and road tripped to Essen, pit stopping in a few different cities (and some wretched hives of scum and villainy). We kind of shadowed Jeremy Bulloch’s Caravan of the Force’s run to Essen but never crossed paths… I like to think we did the run a few parsecs quicker than the Fett. StarWars.com: Speaking of Shane Turgeon and Force in the Flesh, Volume 2 is going to be debuting at Celebration Anaheim. Are you featured in the book at all? 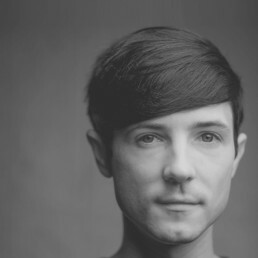 Josh Bodwell: I am, actually, and I’m very excited to be a part of it. The first volume was an amazing collection of Star Wars skin art and I know this will be even better. I met Shane for the first time at C5 and he signed my copy of the book, and having seen some of my work well before we became friends, he added to the signature “Lets talk about Vol. 2!” And so since then I’ve kinda held him to it! Shane has really been a force — no pun intended — in helping bring Star Wars tattoos into the spotlight amongst the fans. 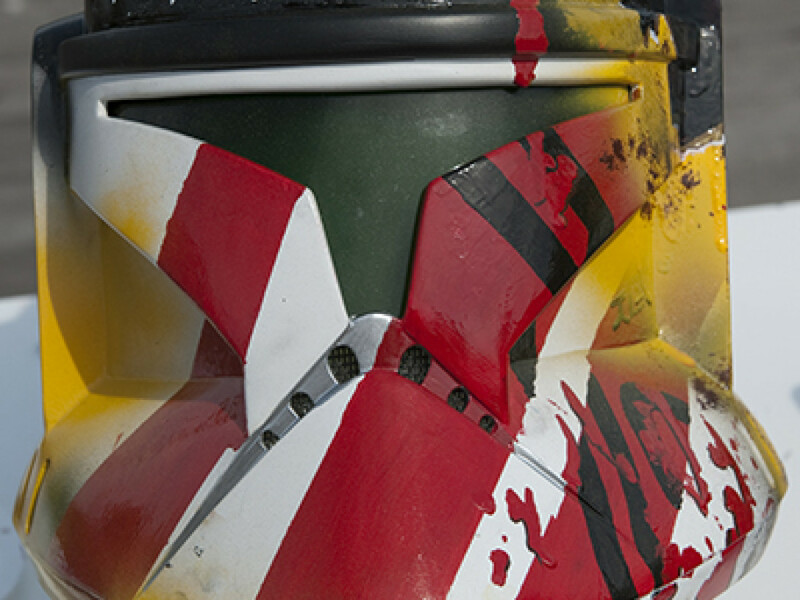 StarWars.com: Are you hoping to attend the Anaheim show? If there will be tattooing going on there, I should probably book some time with you! Josh Bodwell: Oh, for sure. I wouldn’t miss Celebration Anaheim for the world; as a spectator or to do some tattoos. I’ve been excited since the day they announced it in Essen! 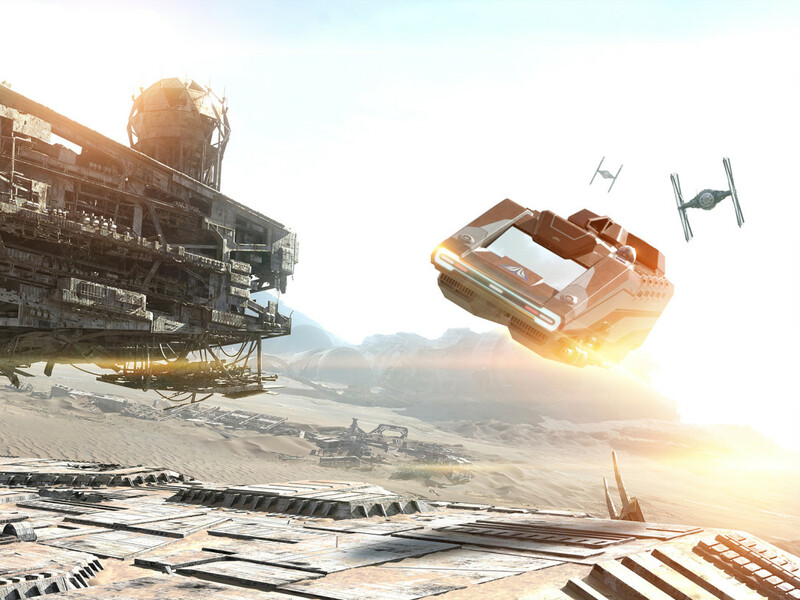 Between [Star Wars] Rebels and Episode VII, I feel like it’s gonna be electric. And, yeah man, I’ll find some time for ya. StarWars.com: Many people probably know you from A&E’s Epic Ink. How did you get involved in that show? 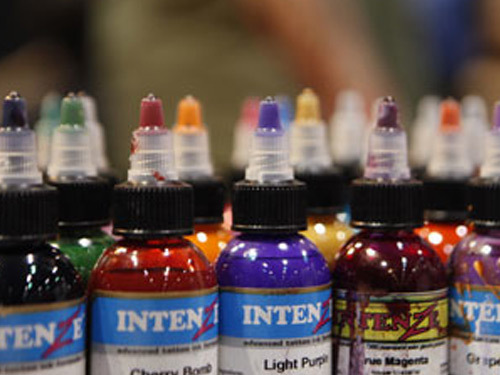 Josh Bodwell: It really felt like it was such a natural path that lead me to Epic Ink. With the popularity of tattoo television, I think it was really time that people got to see a different side of our industry. A fun, lighthearted, and nerdy side, that is. And giving the audience what they want by filling every episode to the brim with the best possible work we can cram into a half hour program. Chris 51’s shop, Area 51, was the ideal location to show off our skills and our little merry band of artists have all been traveling around the world together for years now, as well as all having tattooed at past Celebrations, and it was just organic for Chris 51 to assemble this dream team of pop-culture tattoo artists. StarWars.com: There’s a ton of awesome Star Wars stuff on the walls and shelves of Area 51. What’s your favorite piece in there? Josh Bodwell: I’m a huge Sideshow statue collector so a lot of my faves are safely behind glass in my house, but there’s some great 1/6th scale figures and some prop replicas floating around the shop. But my personal favorites are some of the exclusive prints from some of my favorite Star Wars artists like Russell Walks, Joe Corroney, Chris Trevas, amongst others, and actually one thing I’m incredibly excited about is we had Star Wars artist Steve Anderson do our official show artwork that was seen all over L.A. and New York. StarWars.com: Excluding yourself, who’s the biggest Star Wars fan at Area 51? Josh Bodwell: Now that would be source of a shop argument! It would have to go to either Chris 51 or Chris Jones. Chris 51 has a huge collection of vintage figures and vehicles all through his house, but he splits up his fandom with the “dark side,” also being a Trekker, so maybe I’ll have to give it to Jones, who does happen to have an Imperial cog tattooed on the side of his head. StarWars.com: Finally, our research team here at Lucasfilm discovered that 11% of people who consider themselves “core” Star Wars fans have a Star Wars tattoo (myself included). Why do you think this saga has made such an impact on people that they go to such lengths to show their fandom? 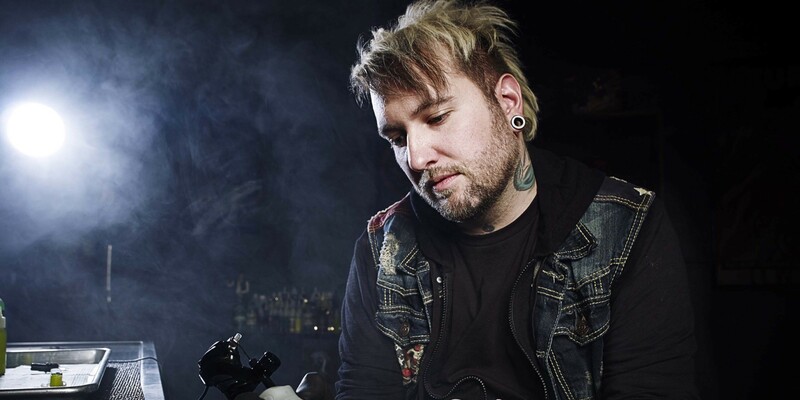 Josh Bodwell: It’s a really interesting phenomenon that a large amount of the fan base is so apt to getting tattooed. I can only speak from personal experience that as a core fan, the love of the films, of the mythology and connection to fond childhood memories, there is nothing better or fitting to permanently mark your body with. And hey, lets face it, Star Wars fans are the most badass fans out there and getting a girlfriend/boyfriend’s name tattooed will likely never be as long lasting as a fans love for Star Wars. Catch Josh and the rest of the Area 51 crew on Epic Ink, Wednesdays at 10:30 p.m. EST on A&E. Josh’s home base shop for tattoos is Funhouse Tattooing in Tannersville, PA. You can also find him tattooing at Area 51 in Oregon, as well as conventions and comic cons all over the galaxy. Contact him through his website, www.joshbodwell.com, and on Twitter and Instagram. Matt Martin is manager of digital content and community relations for Lucasfilm. He played Greedo in a video once and now wavers on the subject of who shot first. Direct complaints to @missingwords.